FREE WEBSITE DESIGN with subscription package. 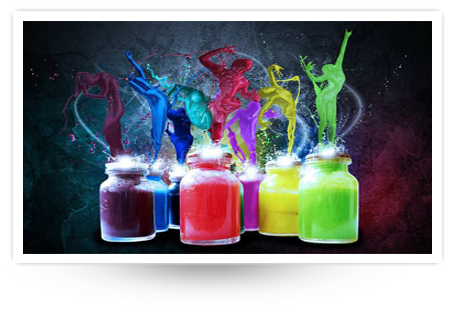 your website for free based upon your specifications. Please allow 2-4 weeks for completion. To start the process just log into your account and click the marketing tab. FREE BUSINESS CARD DESIGN with second month. company during your second month with us. 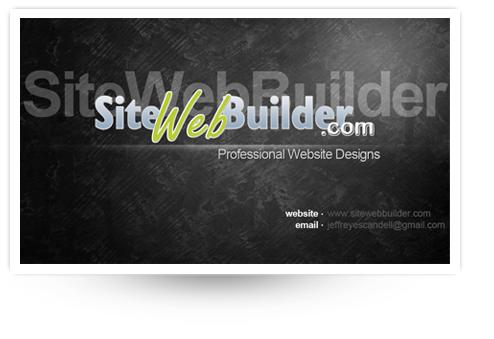 To start the process, please email at sales@sitewebbuilder.com. Please let us know if you need printing as well. FREE FACEBOOK TIMELINE DESIGN on month three. 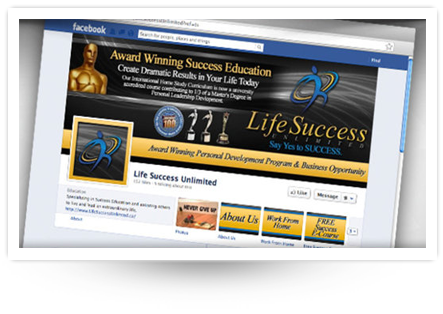 promote your business on Facebook. 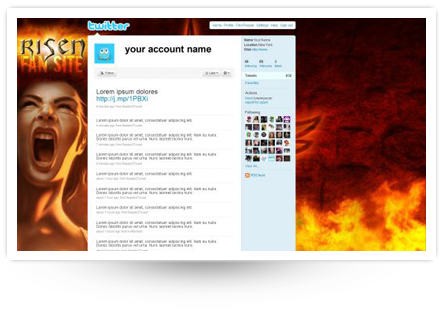 FREE TWITTER DESIGN by referring a friend. To qualify for this promotion you must refer a new client. in the referral line during the signup process. 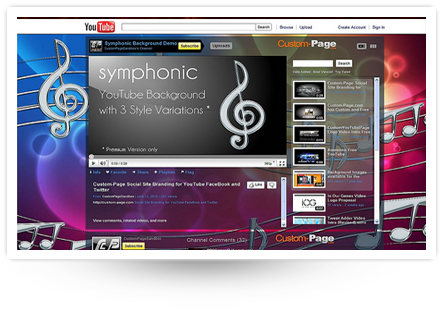 FREE YOUTUBE DESIGN by sending a video testimonial. 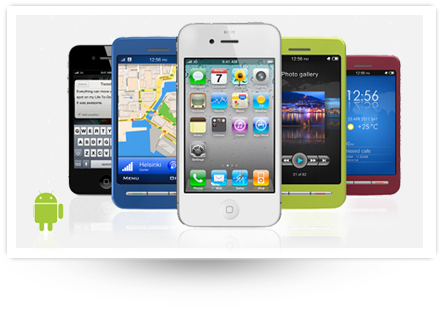 are even getting more popular, especially apps. 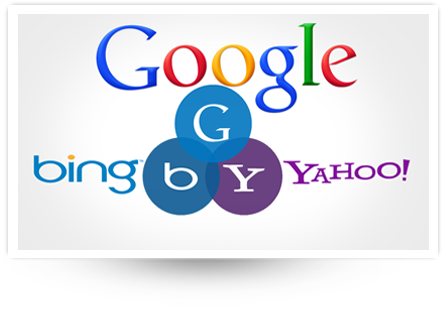 marketing your site to a whole new audience of millions. of 6 month or 12 month is necessary.